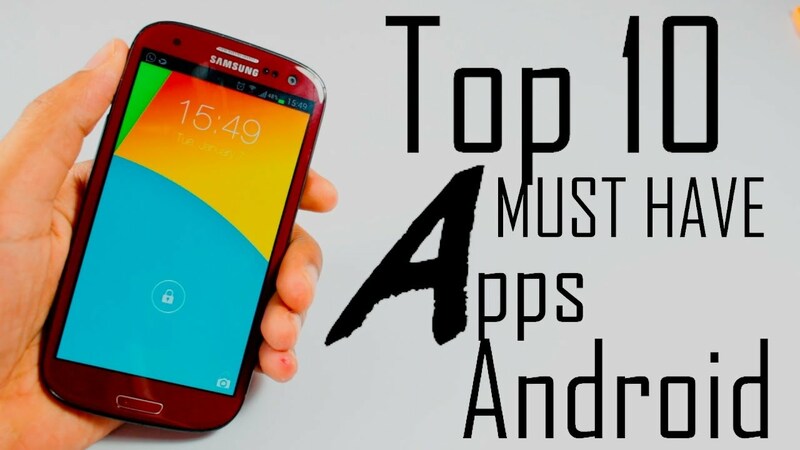 Top 10 apps for android! Top 10 apps for android. Searching for the best android apps is like a very long task and may sometimes makes you exhausted. Here we have spent many hours looking for the best Android apps in the market for every purpose. Gaming, productivity etc. 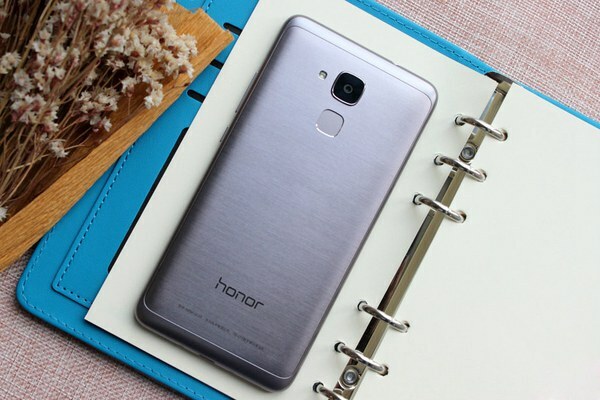 Here are the best Android apps of 2015 (September). Best productivity apps for Android. Smartphones might have not replaced our PCs or laptops. 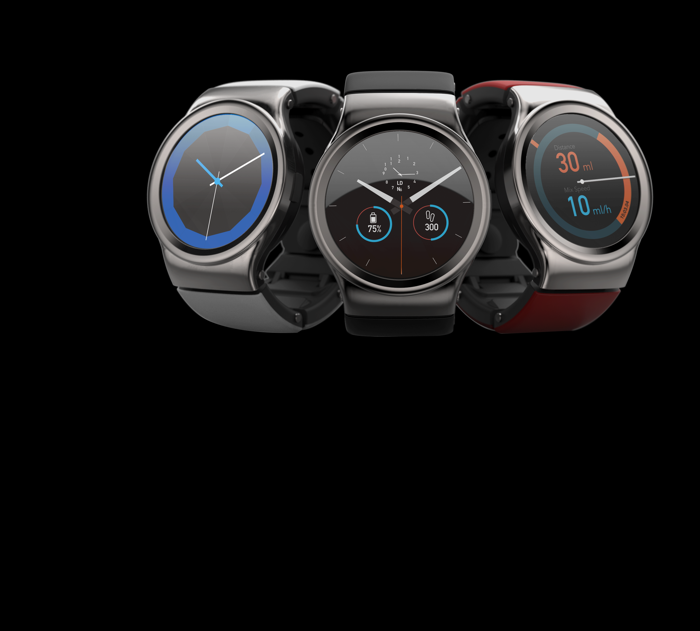 But with their increasing power and screen sizes, they are catching up. As such having productivity app on your smartphone feels better than in your PC or Laptop. Every one in the planet is spending and they often tend to lose the track of what they spent and when they spent. So Expensify makes capturing receipts, tracking time or mileage, business travel and creating expense reports quick and easy. 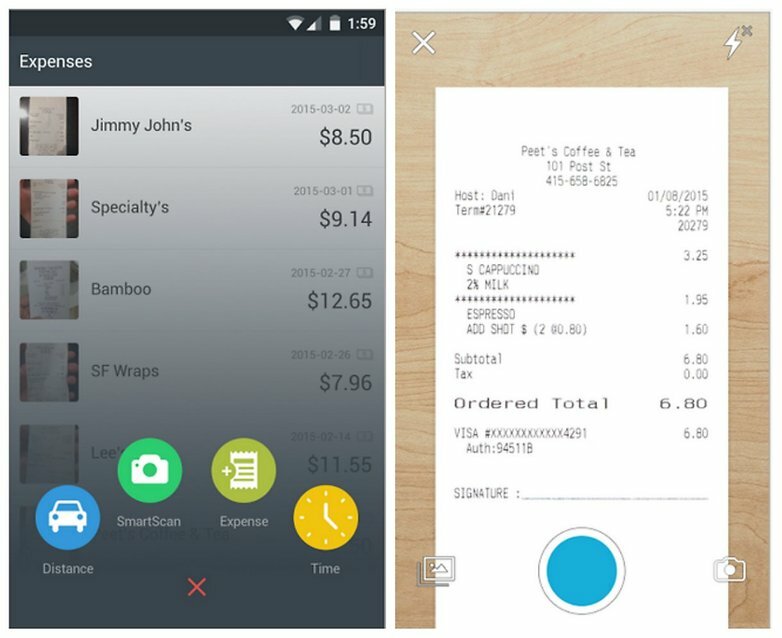 This app basically helps you to track your expenses by taking a picture of the bill or receipt that you have spent. Click here to download Expensify app from google play store. So this app basically uses your free time for some productive purpose. Click here to download Primer by Google app from google play store. Basically half of the people have locked their phones using a pattern or password or anything. 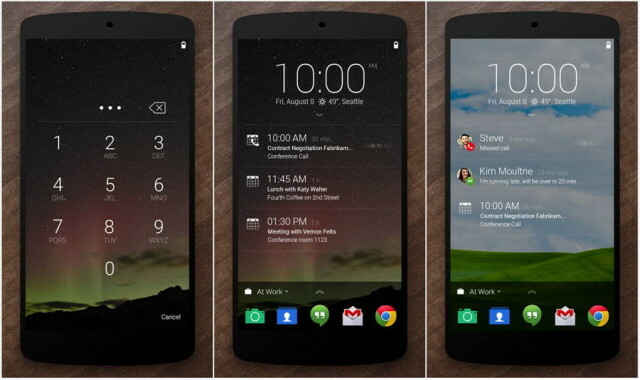 The stock Android lockscreen allows to have two apps for faster access one in the left and one in the right. But this app has three ways by which it can be organized. 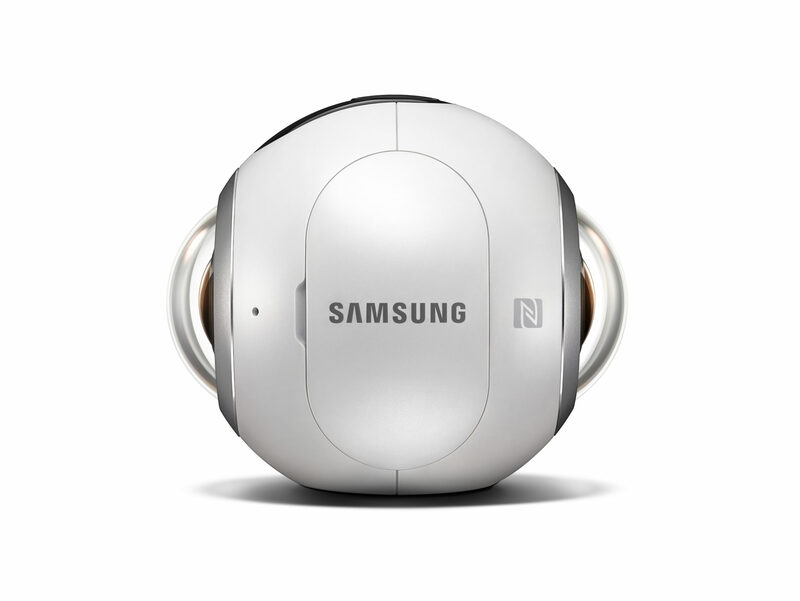 It has three options that can be accessed from the lockscreen itself i.e At home or On the go or At work. Here you can edit the icons in the lockscreen and change them according to which situation you are in. And the app is designed very well. It syncs with your Gmail or your Hotmail account and shows if there is any meeting or events or anything. Click here to download Next Lock Screen app from Google play store. A phone without a neat keyboard is like a phone without a keyboard. 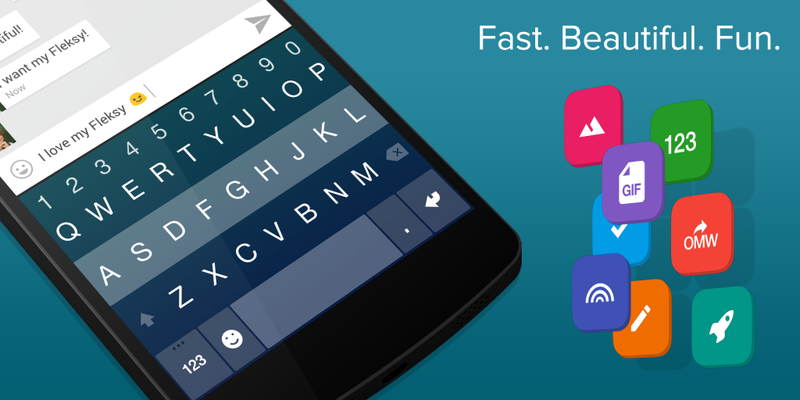 Fleksy keyboard is the most fun, customizable way to type, and officially the fastest keyboard in the world. Fleksy is the only keyboard that allows you to find and send GIFs, and customize your keyboard with powerful Extensions and beautiful themes. Use Fleksy Extensions like: GIFs, Android Launcher, Editor, Number Row, Keyboard Shortcuts, Invisible Keyboard, and Rainbow Key Pops. Click here to download Fleksy + GIF Keyboard app from Google play store. Best entertainment apps for Android. 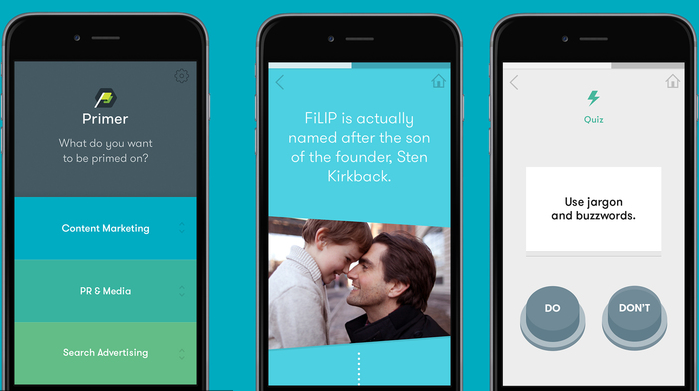 Immerse yourself in a world of storytelling made just for mobile. Engineers and critically-acclaimed filmmakers are bringing stories to life using the latest advances in mobile technology. Using 3D and 2D animation, 360° spherical cinema-quality video, full-sphere surround sound, and sensor fusion techniques, the screen is now a window into a story that unfolds all around you. Look anywhere, follow individual characters, watch it over again and again. It’s a little different each time. Google Spotlight Stories is your mobile movie theater. Click here to download Google Spotlight Stories app from Google play store. This is one of the very famous app in Windows market. It is a real-time continuous word tournament. Players compete on the same board with everyone at once. Rounds offer challenges such as two- and three-letter tiles, themed words, speed rounds and more. You can be a champion in many ways: find the most words possible, earn the best score, find the longest words, best your Frenemies, or beat your top score. How you win is up to you. 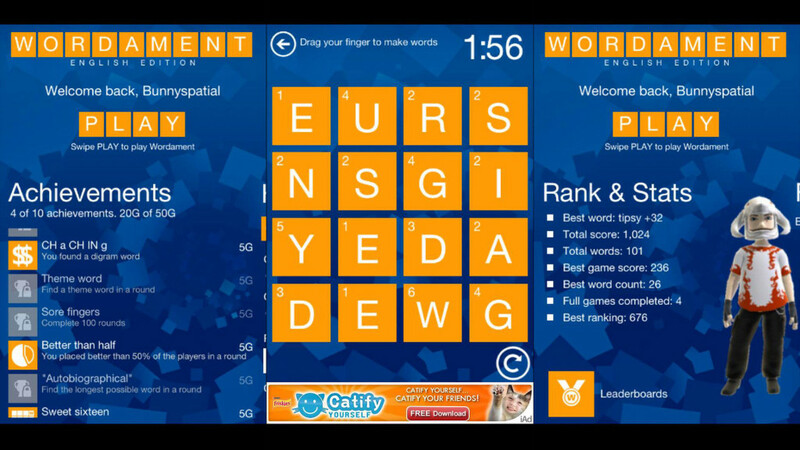 Click here to download Wordament app Google play store. This is one hell of an app that can kill your boredom and is very much capable to waste your time too. 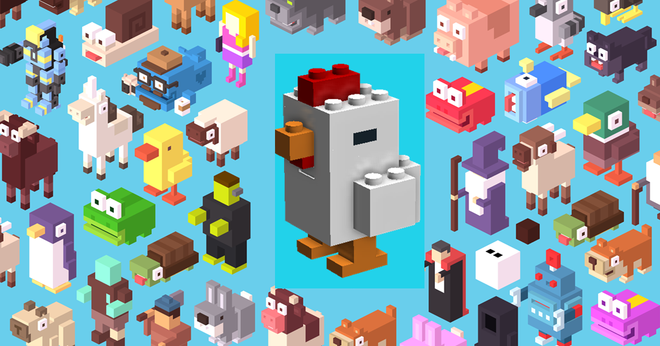 Crossy road is a very interesting game that just involves tapping. By beating your high score, you can compete with the other players in the Chart and unlock exciting characters too. Click here to download Crossy Road app from Google play store. Who is not a fan of Pokemon? 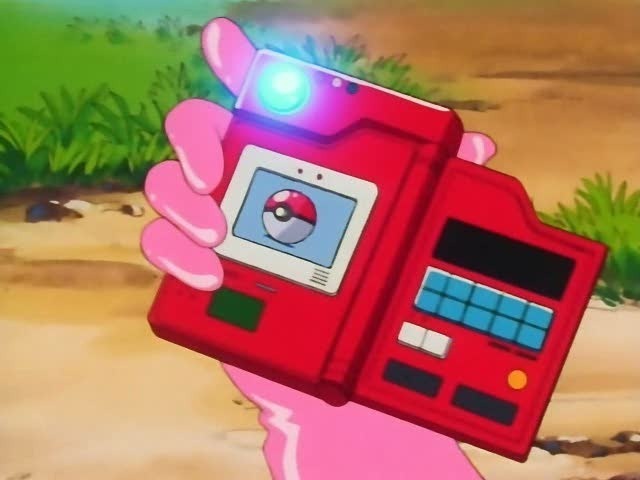 Dexter is the fastest and smoothest Pokedex on the market place. With a massive information set, we cover every need a player could ask for. It has a very fast and fluid performance and loads faster than any other pokedex in the market. And supports multiple language too! Click here to download Pokedex – Dexter app from Google play store. Best communication app for Android. You’d have guessed it by now. Why download link when you already have this in your phone? Best Maps app for Android. One of the best travel app featured in the Guardian,The NY times, TechCrunch, Forbes and in almost every famous websites. Here’s to finding your way no matter where you are. Here’s to embracing the world around you and daring to explore new places without worrying about getting lost. Here’s to having the confidence to live your life, because you always know exactly where you’re going. 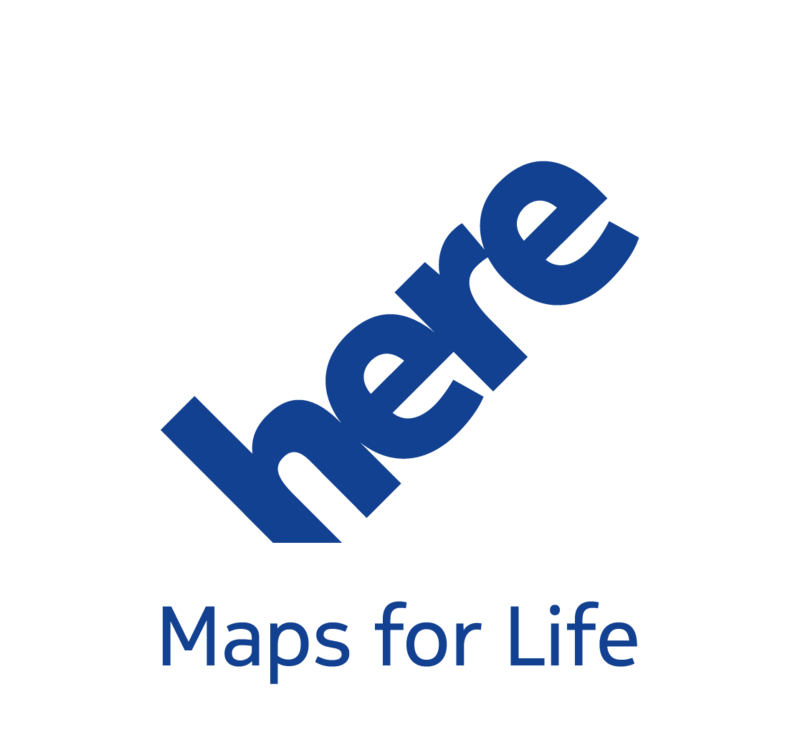 With HERE, you can plan your journey ahead of time and save a map of your destination right on your phone. With maps for more than a 100 countries around the world, you’ll never be lost — even when offline. See exactly where you are and find the best way around with a route planner that shows you driving, public transit and walking options at a glance. Click here to download HERE maps app from Google play store. That’s all for today and stay tuned with us if you like this type of article every month! 1 Top 10 apps for android. 2 Best productivity apps for Android. 3 Best entertainment apps for Android. 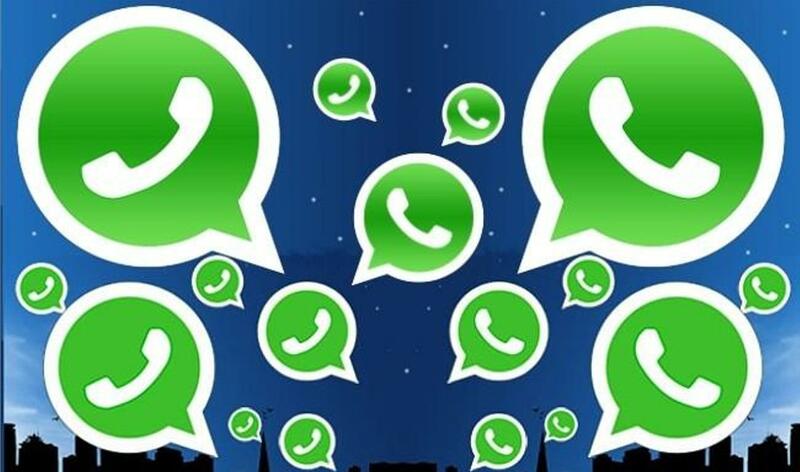 4 Best communication app for Android. 5 Best Maps app for Android. Thank you for great article of android launcher.